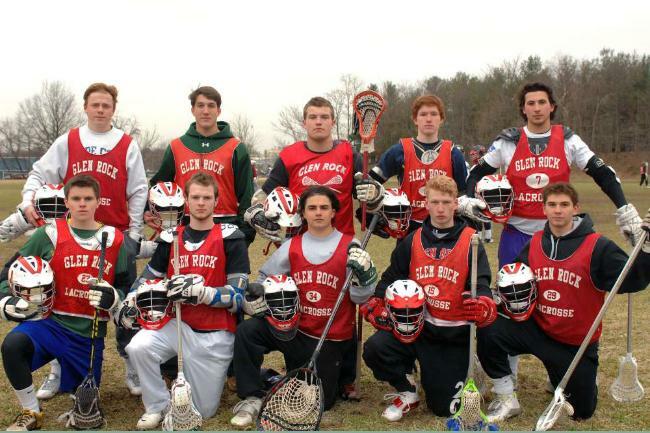 We encourage all boys lacrosse parents to join us at our next general meeting on Monday, February 24th at 7:30 in the back room at the Glen Rock Inn. You will have a chance to hear some of our ideas and ways you can help. Please contact Cindy Luer with any questions - . *Our next fund-raiser is a clothing drive - please bring any unwanted clothing, shoes, purses, backpacks or belts in a tightly tied plastic bag to 36 Bergen Street in Glen Rock on 2/15 or 2/22 from 12-4.